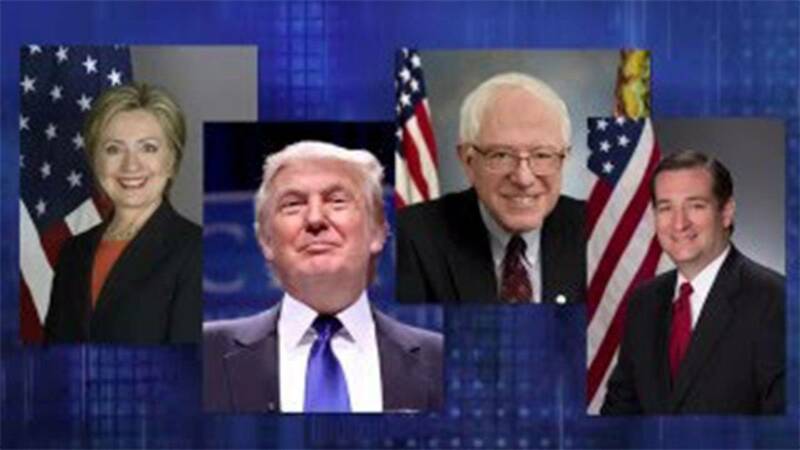 The top four candidates for president have one thing in common in Texas. Half of our state’s voters think they would make poor Presidents. As an example, 12 percent of likely primary voters feel Donald Trump would make a great president, but 42 percent believe he would be terrible. Among those same voters, 14 percent feel Hillary Clinton would make a great president, while 49 percent believe she would be terrible.